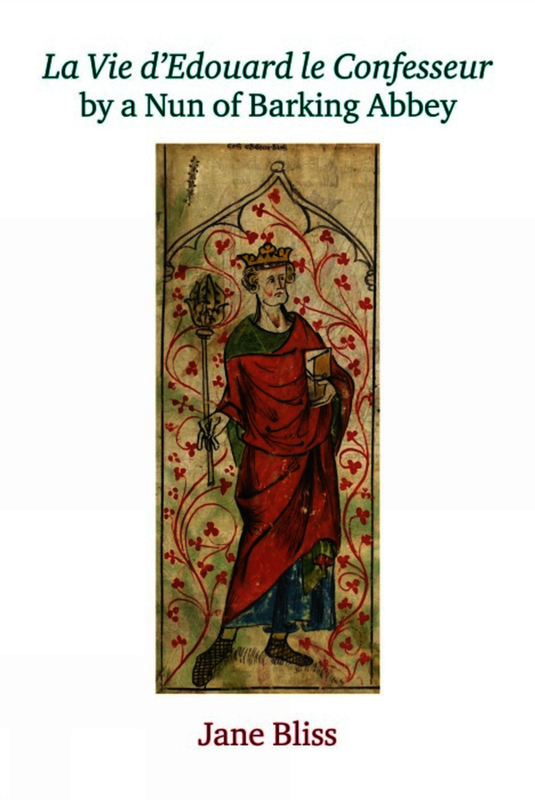 The twelfth-century Anglo-Norman verse Life of King Edward the Confessor is presented here in modern English for the first time, and with a full introduction and notes. Its author, an anonymous Nun of Barking Abbey, offers a many-faceted and absorbing portrait of the celebrated king and saint, together with legendary material found in no other version of this hagiographic narrative. There is also a wealth of detail about Edward’s times as well as about the twelfth-century context in which the Nun was writing, making the poem of great interest to historians as well as to literary scholars. This is among the earliest texts in French known to be by a woman, and so will also be of great value to scholars investigating medieval female authorship. Long neglected, perhaps because mistakenly thought to be a mere translation of Aelred of Rievaulx’s Vita in Latin, it proves to be remarkably independent of its main source and raises questions about the freedom and originality of medieval ‘transposition’ or translation. Dr Jane Bliss is an independent scholar based in Oxford. The book based on her doctoral thesis (Naming and Namelessness in Medieval Romance) was published by D.S. Brewer in 2008; she has published two articles on medieval English romance, and one on Jehan de Saintré. Her essay on the Ancrene Wisse appeared in a collection published by Brewer, and she has also published on the early Breton saint Vignalis. She recently collaborated with Tony Hunt and Henrietta Leyser on a collection of hitherto unedited devotional material. Dr Jane Bliss is an independent scholar based in Oxford.